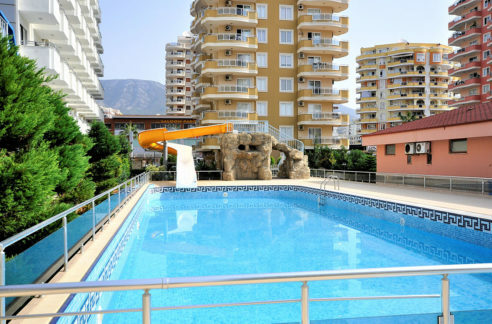 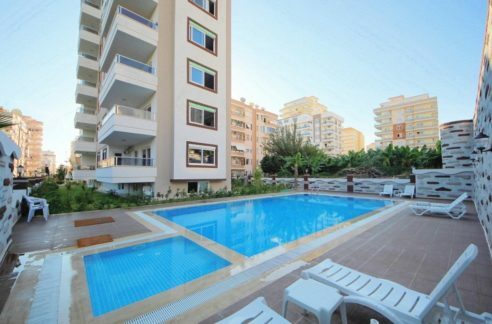 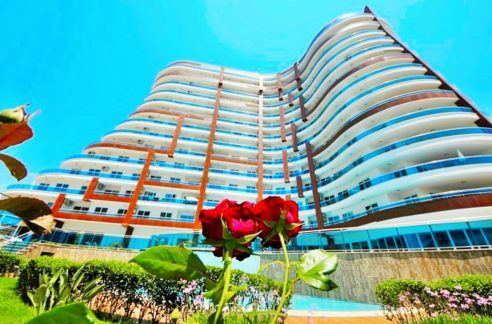 The apartment is located in Alanya Centrum. 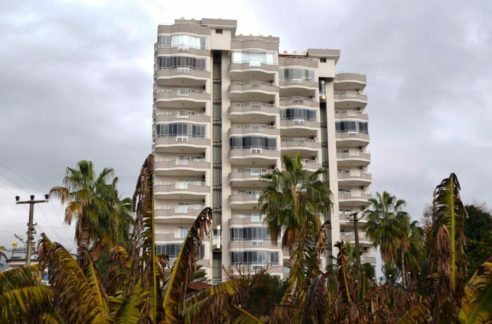 It is on 5th floor facing to South-East and have seaview. 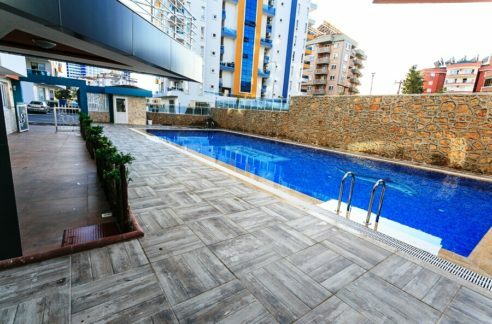 There is pool, elevator, caretaker, parking place in the complex.